Just wanted to raise my hand to reveal that i’m not dead 🙂 Quite the contrary! 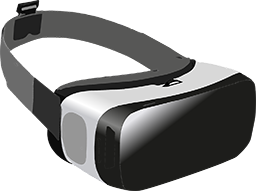 Currently i’m busy developing an advanced VR Viewer/Presenter framework based on Unity. This is in no way a sandbox effort. Quite the contrary. The framework is immediately put to use and finds it’s way directly into customer’s hands on several projects already. At this time targeting real estate and marketing segment mostly, it provides a great way to present ideas, concepts and existing projects as well, while taking advantage of the great impact and fascination, VR experiences are able to induce on the customer side.